D & D makes a substantial investment every year to ensure that our technicians have all of the latest safety gear and training necessary to keep them safe from any potential work place hazards. 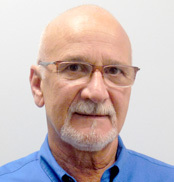 Our training and safety coordinator, Frank Campione has over 35 years of elevator related experience with at least 20 years as a supervisor. He creates and deliver’s innovative training exercises for our field technicians to continually enhance their skill level and perform safety audits with the technicians to ensure work site safety. 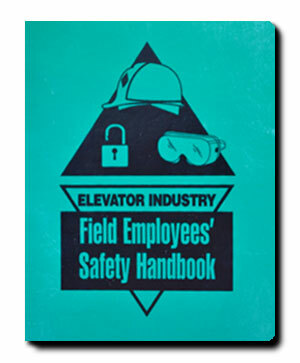 Our employees are required to participate in weekly safety reviews and monthly safety meetings. Our modernization and construction employees are required to have a current 10 hour OSHA certification. The technicians and supervisors have OSHA 30 hour certifications.